Port of Spain Division police were busy up to late last night as they responded to two murders in Duncan Street, east Port of Spain and Block 22 in Laventille. At around 10.25 pm, members of the Inter Agency Task Force (IATF) Duncan Street post were on mobile patrol when they found a man lying between buildings 32 and 34 with bloodstains on his body. They took him to the Port of Spain General Hospital, where he died while being treated for gunshot wounds at around 10.50 pm. He has not been identified yet. Hours earlier, at around 4.20 pm, taxi driver Keston Ewing, 29, of Second Caledonia, Morvant, was shot in the chest while plying his Nissan Tiida for hire. The violence did not end there, as 56-year-old Leopold Adams was gunned down near a car park at Building 4, Block 8 Laventille at around 4.50 am. Sources said Adams ws shot 25 times. Residents took him to the Port of Spain General Hospital, where he declared dead on arrival. In the Western Division, Carenage police were called to Smith Hill, where a man identified as Tyrone Joseph was killed. Police blamed the ongoing violence on increasing tensions between Rasta and Muslim gangs who were vying for control in the Port of Spain area. They said cliques from Duncan Street were at war with those in Laventille. 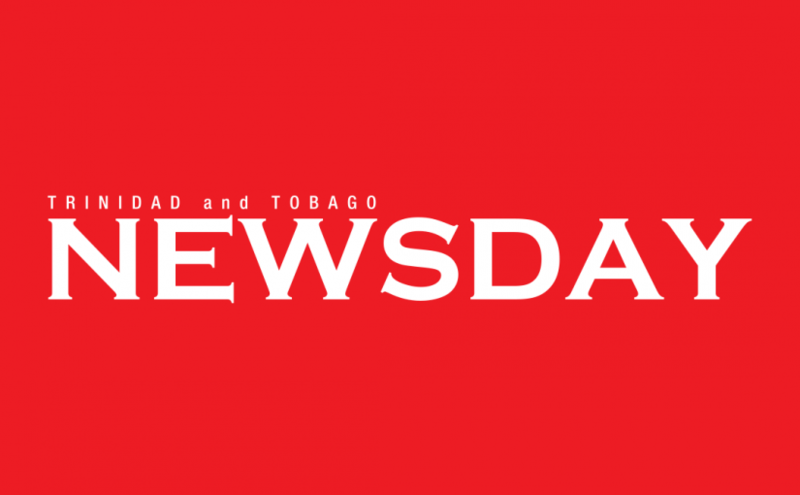 The post Three killed overnight appeared first on Trinidad and Tobago Newsday.